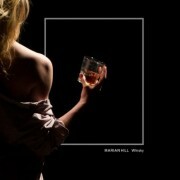 If you've watched television in the past few months, you've probably heard Marian Hill. The Philadelphia-hailing duo's song "Down" serves as the soundtrack to the Apple Airpod commercial that features that limber dancer Lil' Buck cutting a rug on the side of a building. Yeah, that one. That feature has helped the song go viral, landing it atop the U.S. Shazam charts for the past month. Capitalizing off the song's viral success, the twosome has released their own visual to accompany the song that perfectly complements the song's vibe. 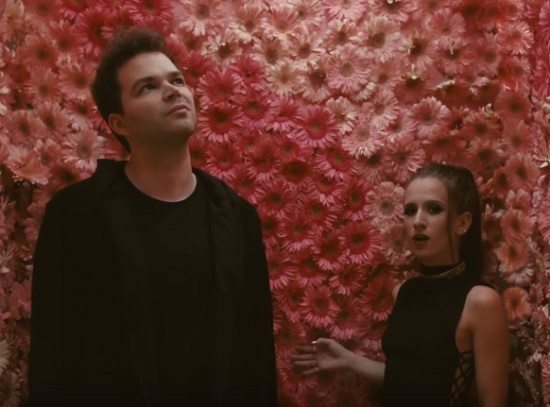 The clip begins with Marian Hill chilling in an elevator car filled with flowers. 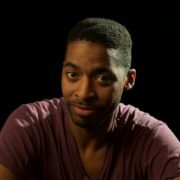 However, as the clip progresses, the elevator goes down only to reveal the duo appearing in different cars endlessly before the beat drops. Once that happens, all kinds of glitchy hell breaks loose. They appear here, there and everywhere in what appears to be a hotel elevator bank, changing locations with the beat of the song. It's a super creative take on a simple concept that adds even more allure to a song that was already buzzing. 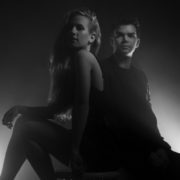 Check out Marian Hill's entertaining and inventive video for "Down" below and stick around for dates for their upcoming North American tour. Their album, ACT ONE, is available at digital retailers now.